Centrally situated in Illovo, 2Thai4 is the ideal setting for Romantic Dinners, Birthday Celebrations, Bachelor and Bachelorette Events, as well as Corporate Functions. 2Thai4 now also offers complimentary Wifi access. Drop in sometime to check out the venue. Contact Lynne to make your final arrangements. 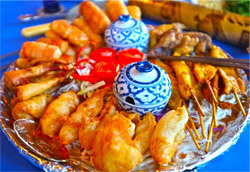 Premier South African Thai Restaurant, 2Thai 4, offers a selection of more than 100 meticulously selected authentic dishes. 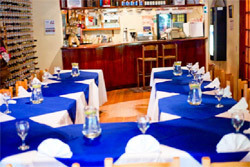 Competitively priced, its traditional and contemporary menus are low in fat and high in nutrients. 2 Thai 4 was founded in 1998 when the first 2 Thai 4 opened in Corlett drive, aimed at serving tasty, authentic Thai food in Thai-inspired surroundings.  In 2004 we moved to 59 Corlett drive in Illovo, where we have converted a house into a Thai restaurant for more space and a better ambiance. We can comfortably accommodate 120 guests seated. 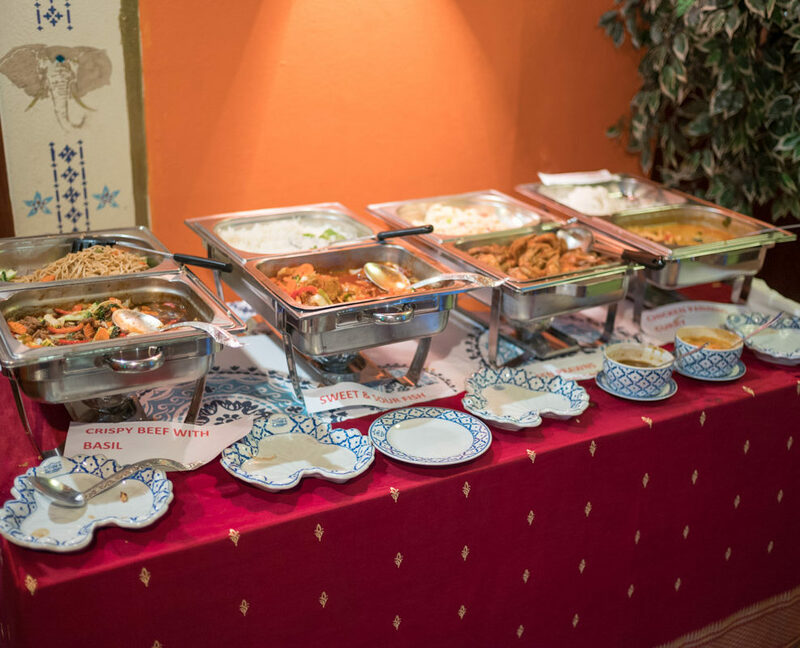 For larger groups we will do a set menu or a buffet. 2 Thai 4 uses authentic Thai ingredients from Thailand, in a range of exquisite dishes served by our charming and attentive staff. The appeal of Thai cuisine lies in fresh flavours and in featuring some dishes that have a kick of chilli. Diners with a more European taste simply need to ask for their favourite dishes with a less spicy flavour – we will be happy to oblige. We do corporate events and parties and are linked with Limo King for our limousine transfer deal. 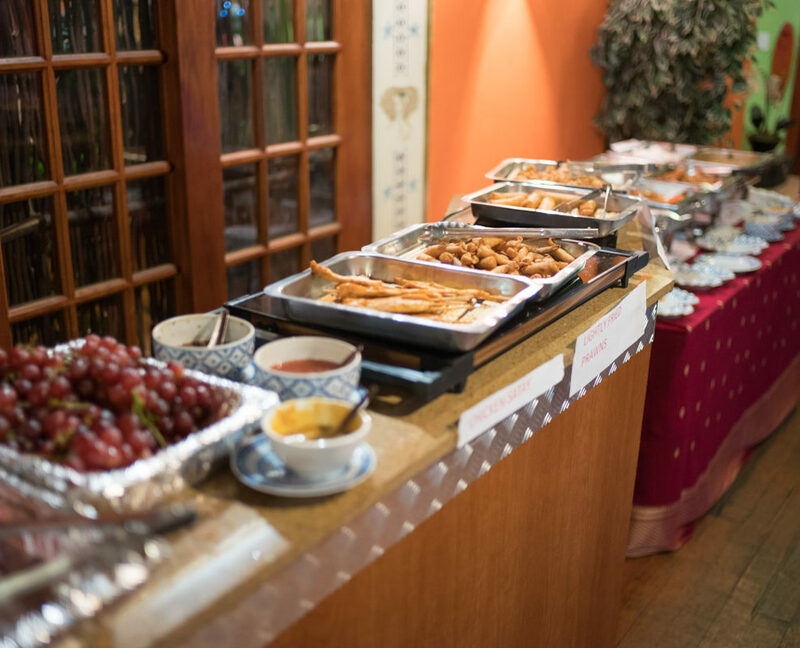 Bridal showers, stork teas, conferences, catering and take-aways are all part of a day’s work for our accomplished staff.